This luxurious SPA PEDICURE treatment is not just any luxury pedicure. 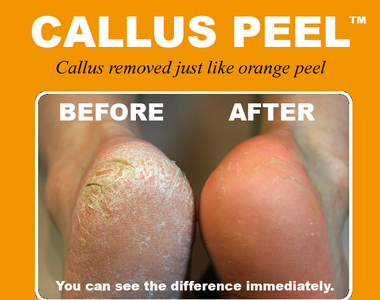 This is truly a foot peeling treatment that will leave your feet smoth and hydrated. We highly recommend this treatment for cracked heels and dry feet. As we say, this is a super facial for the feet! Whilst your feet are wrapped up with the peel mask, your nails and cuticles will be taken care of. Following this step, all the dry skin will be carefully removed from your feet revealing the smooth skin underneath. Your feet will be exfoliated using slow motion movements with a marine salt scrub which is packed with minerals and nutrients. A deeply hydrating mask will be applied to your feet to complete the treatment. Your treatment will be completed with a top up of solar oil to protect your nails.